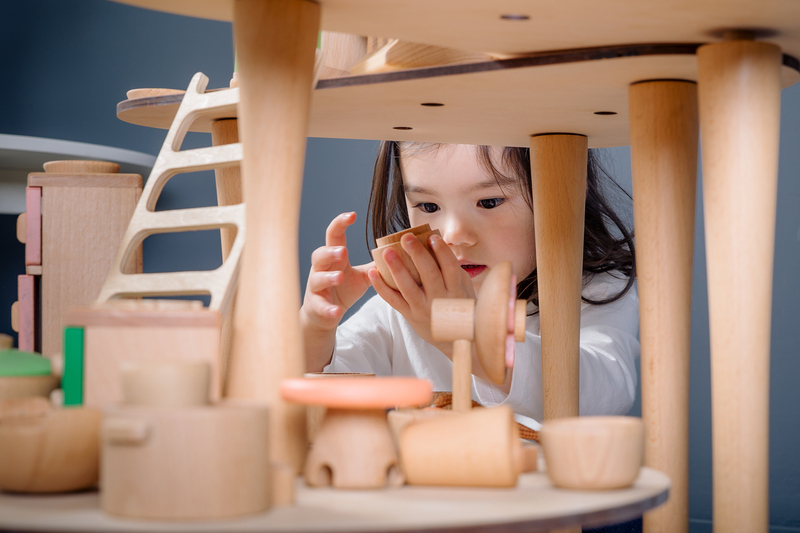 With the era of how technology has evolved, young kids have started to be pretty familiar with our smart devices and companies have started to build smaller and yet more interactive things. Well, Dualai Studio had another concept; setting aside our smart devices and introducing Mumu. 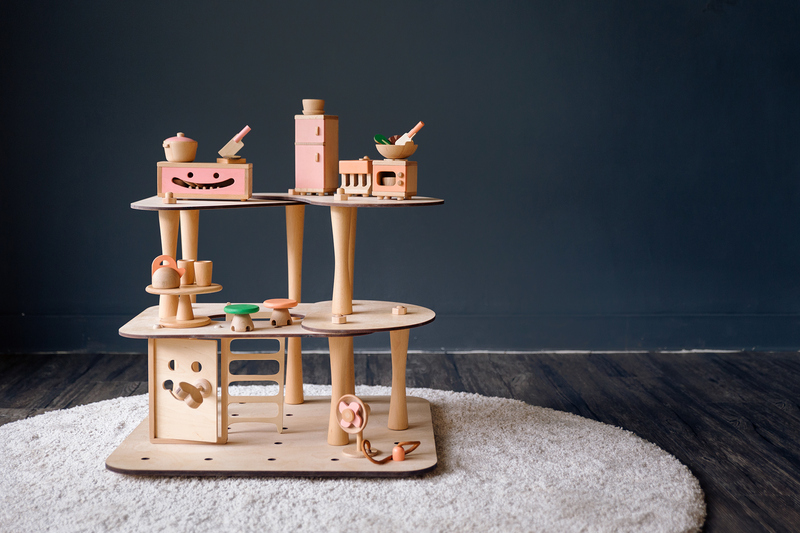 Inspired by Taiwanese Cultural Lifestyle, it's a set of play toys to build their own little house structure with magnetic interchangeable parts by trigging their freedom and joy to simply play. Behind Mumu is the work from Dualai Studio. 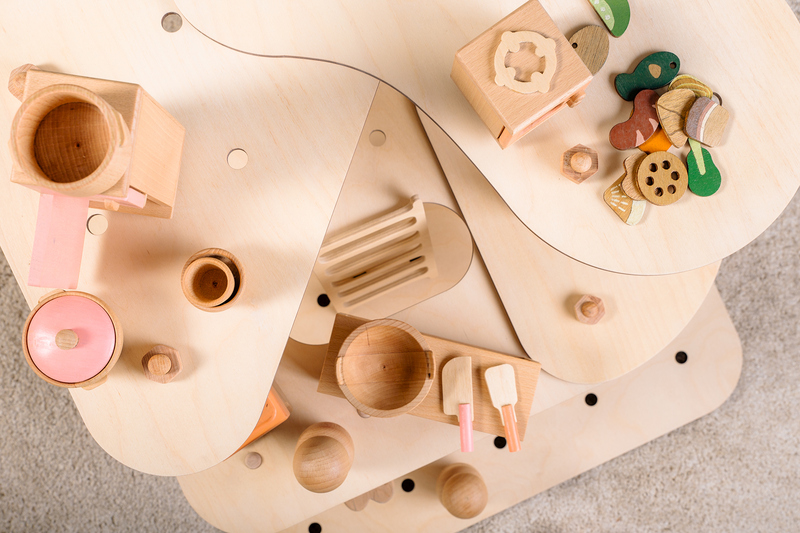 Dualai is a design studio based in Taipei, Taiwan, they have been focusing their work on multiple areas of design including: Industrial Design, Product Design, Interface Design and more. You should give them a follow via Behance. 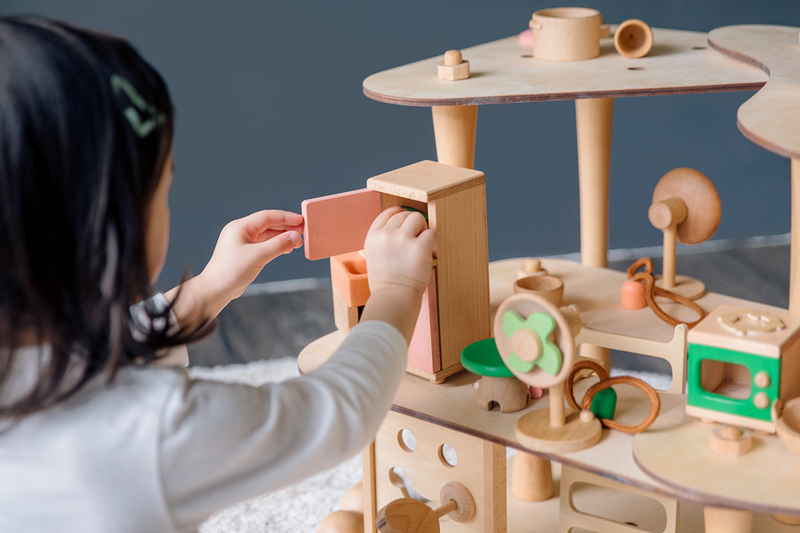 There is a tremendous variety of pretend play toys in Taiwan’s market, however, the customers are disappointed because of a lack of choice which demonstrates the Taiwanese lifestyle they are familiar with. The lifestyle in Taiwan has its own uniqueness, and it is worthy to be cherished. 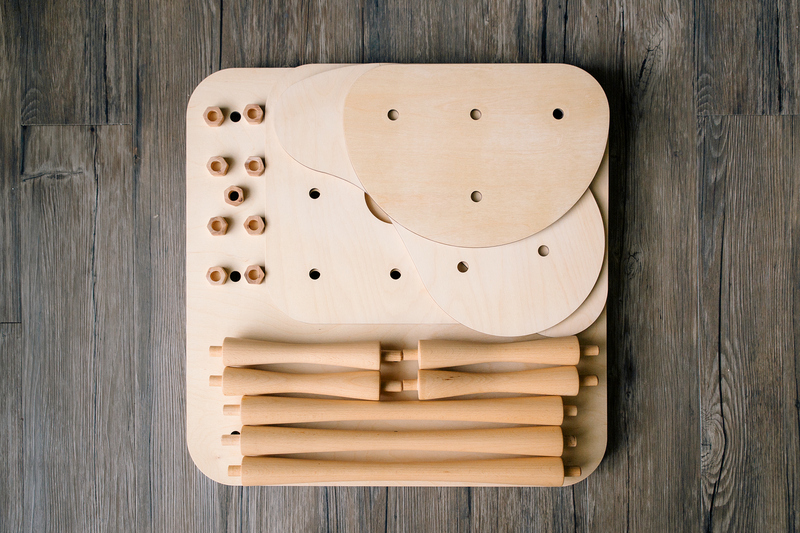 We aim to make mumu a hub which connects the collective memory of families through play.